Market Leading Coach Training School Announces Big Expansion Re-Aligns Leadership Team to Drive the Effort SHREWSBURY, NEW JERSEY – May 11, 2016 – The Institute for Professional Excellence in Coaching (iPEC) – the market leader in coach training across the United States, Canada, and the United Kingdom – has announced that it is in the midst of a large expansion of services based around an extensive suite of new programs for its alumni community and ultimately the public-at-large, including a new digital media platform called LiveLeadPlay.com, Mastermind Business Alliances, and a series of immersion and partner training programs. 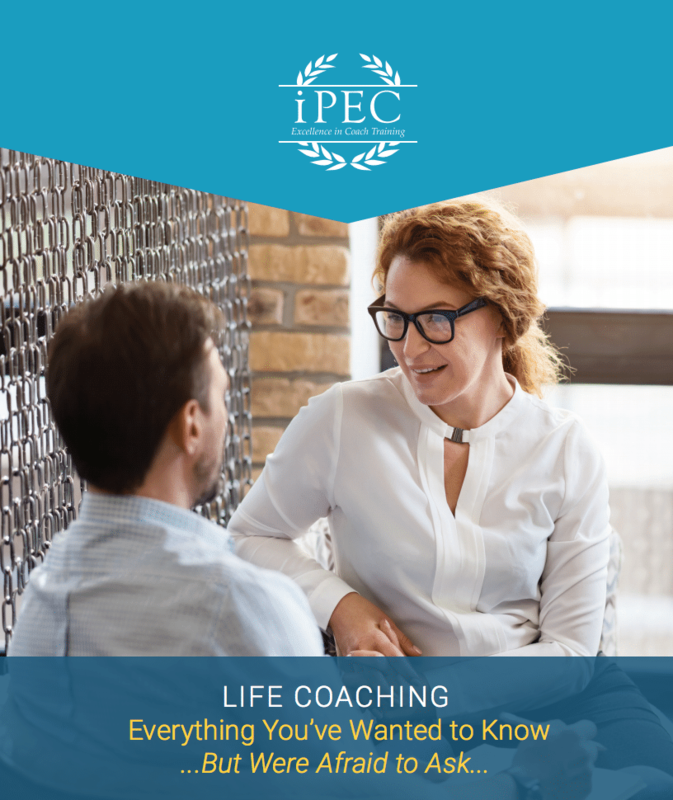 Subscribe to the iPEC Blog and discover how you can help people make profound and lasting shifts in their lives. Heather Doyle, iPEC's Director of Admissions interviews Don Whittle of the ICF The International Coach Federation (the ICF) is an internationally recognized association dedicated to the coaching industry. During this interview replay, you will learn all about ICF’s Individual Credential process and how being credentialed will benefit you as a professional coach. What's Your New Year's Revolution? Training from Coaching Experts to Develop Engaged and Energized Leaders iPEC’s Exclusive Coach Centric Leadership™ Engagement Program Available for First Time in Limited Regional Engagement SHREWSBURY, NJ – For the first time ever, the Institute for Professional Excellence in Coaching (iPEC) is offering its exclusive Coach Centric Leadership™ Engagement Program (CCLEP™) in the Chicago, Los Angeles, and New York markets this fall as part of its new regional format debut. Previously, the highly sought after program, which helps build energized and engaged organizations for innovation and growth, was only available to corporations, governments, and law enforcement agencies. While Luke was with LINC, he enrolled in iPEC's Coach Training Program and met iPEC's founder, Bruce D Schneider. Soon after the initial meeting, Bruce brought Luke on staff to act as a business consultant. That quickly evolved into a full-time position as iPEC's Vice President in charge of marketing, and later operations as well. Luke left his own business and joined iPEC full-time, drawn to coaching and Schneider's work on Energy Leadership.